Latest report can now be downloaded. The LETTER (LEARNING FOR EMPOWERMENT THROUGH TRAINING IN ETHNOGRAPHIC RESEARCH) Training Project grew out of a request from Nirantar (a women's educational NGO based in Delhi and working in India and other countries) for training in how to research the existing funds of knowledge and perceptions which their women learners bring with them to the learning groups. For a full description, see the attached paper published in Convergence 39.1 2006: 31-44 [Convergence .pdf]. For Convergence, click here. We completed the LETTER-INDIA training project with Nirantar and ASPBAE in Delhi. Some of the staff from Nirantar have visited the UK. 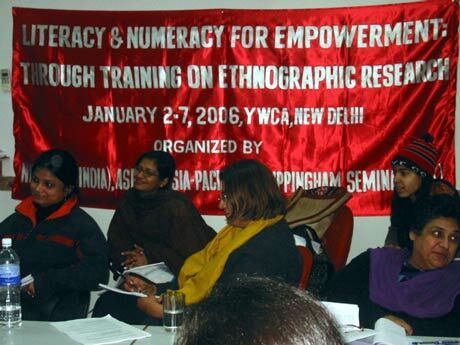 Alan Rogers visited the Nirantar 'education for women's empowerment' project in south Uttar Pradesh in February 2004 and Brian Street visited Nirantar in January 2005 to conduct a preliminary training session on ethnographic-style research. Funding for the full training programme was obtained from ASPBAE and other bodies. Two workshops were held led byBrian Street and Dave Baker, and twenty participants from Afghanistan, Nepal, Bangladesh, Pakistan and India attended these workshops and engaged in a small-scale research project in the intervening period. 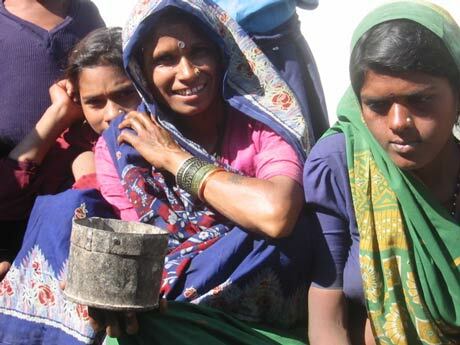 A full Report on this programme, compiled by Malini Ghose, is now available: Exploring the Everyday: ethnographic approaches to literacy and numeracy. At the request of Alemayehu Gebre Hailu of the Adult and Non-Formal Education Association of Ethiopia (ANFEAE), we were asked to provide a training programme in LETTER in Ethiopia. Brian Street with the help of George Openjuru of Uganda and others conducted a first workshop in September 2007; the participants conducted their field research projects, and the second workshop took place in January 2008 led by Alan Rogers and Dave Baker (Institute of Education, London, an expert on numeracy). 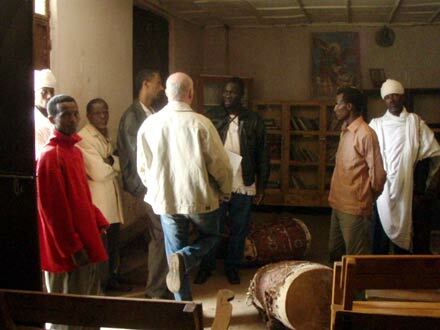 Between this and the third workshop in April-May 2008, the participants finalised their case studies. Reports of workshops 2 and 3 have been posted on the Reports page, and a publication based on the case studies and workshop material Everyday Literacies in Africa: ethnographic studies of literacy and numeracy practices in Ethiopia has been published (see below). Dr Rafat Nabi from Pakistan was a post-doctoral Research Fellow at the University of East Anglia 2007-9 working with Professor Alan Rogers and Professor Brian Street on a review of the ILM approach to literacy in Pakistan. During these studies, she compiled a number of ethnographic case studies of what she calls 'hidden literacies', and a book of that title compiled by Rafat Nabi, Alan Rogers and Brian Street has just been published. a) TOT is an acronym which is not known in some parts of the world and in other parts refers to the training of those who train literacy facilitators. We talk about the training of literacy educators to cover both those who teach in formal programmes (i.e. ABET teachers and NFE teachers) and those who teach more informally (facilitators). 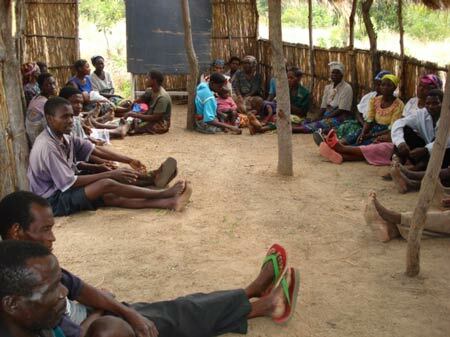 b) Although many evaluations of adult literacy programmes refer to the training of the facilitators, there have until recently been few studies of this area. Indeed, so far we have been able to trace very few PhD theses (mainly in Latin America) devoted to the training of literacy facilitators/instructors - does anyone know of any more? Recent work includes Madhu Singh and Veronica McKay (eds) Enhancing Adult Basic Education: training educators and unlocking the potential of distance and open learning 2004 published by UIE and the University of South Africa, Pretoria; and Frank Youngman and Madhu Singh (eds) Strengthening the Training of Adult Educators: Learning from an Inter-Regional Exchange of Experience also published by UIE. -- the third seems to be the growing formalisation of training programmes for literacy educators, longer term and accredited courses, sometimes using distance and open learning methodologies. Parts of this report have been published by DVV in Adult Education and Development vol 66 2006 'Training adult literacy educators in developing countries'. UppSem was asked by the UNESCO GMR team to work with Jude Fransman (currently at the Institute of Education, London) co-ordinating a 20 country survey of national NFE programmes. Several UppSem participants were involved in writing up these studies. They are available from Alan Rogers and have been placed on the UNESCO GMR website. 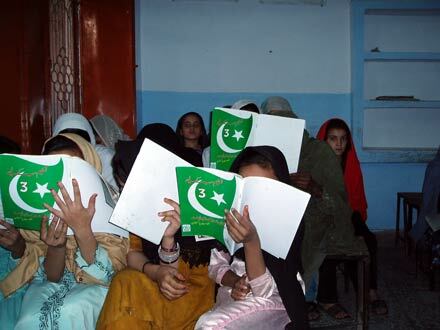 Uppingham Seminars was asked by USAID to help with the design of an adult literacy learning programme linked with skill development in Afghanistan (summer 2005). A paper on embedded literacies arising from this activity is on our publications page. 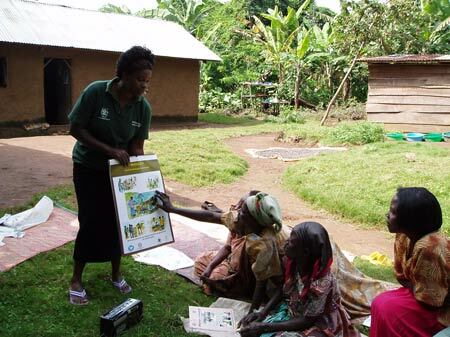 Alan Rogers was asked by ICEIDA to make a comparative study of their funded adult literacy learning programmes in Malawi (a REFLECT) programme and in Uganda (a functional literacy programme with small business and English training). Field work was conducted by Alan Rogers in Monkey Bay Malawi with Dr Foster Kholowa of Chancellor College Malawi and two translators in February 2008, and in Kalangala islands Uganda during May with Dr George Openjuru of Makerere University Uganda working in Buvuma islands, together with two of his colleagues Janice Busingye and Diana Nampijja. Reports are in preparation. Professor Brian Street and Professor Alan Rogers spoke about LETTER at a conference on ethnography and education in Oxford June 2008, at a seminar organised by the Literacy Working Group (UK) with the UK Commission for UNESCO July 2009 and at the Oxford Conference on Education and Development September 2009. PLEASE CONTACT US ABOUT ANY OF THE ABOVE ITEMS OR ABOUT ANY OTHER MATTER WHICH OCCURS TO YOU - WE CAN USE THIS SPACE FOR YOUR CONCERNS AS WELL.